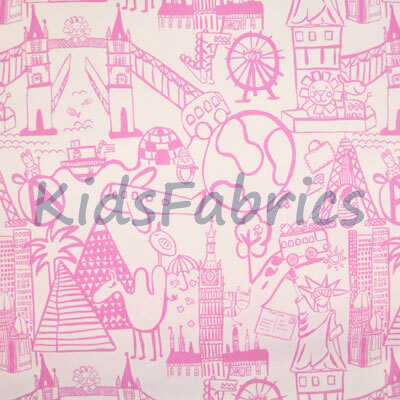 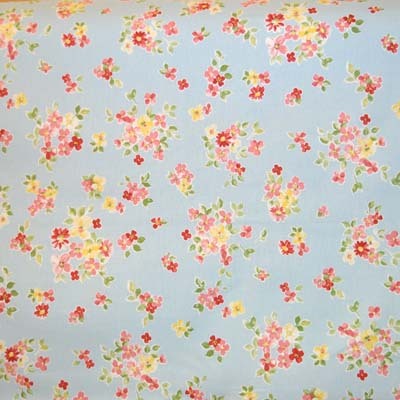 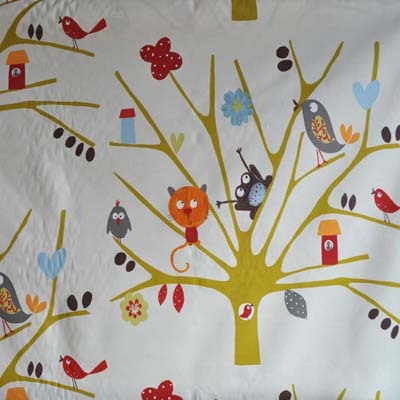 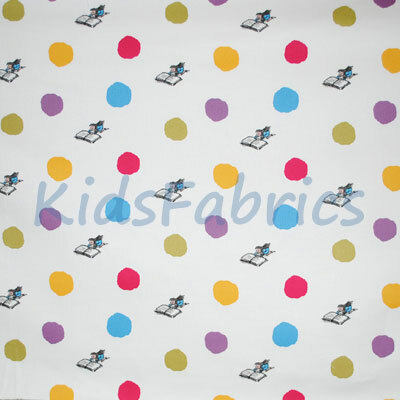 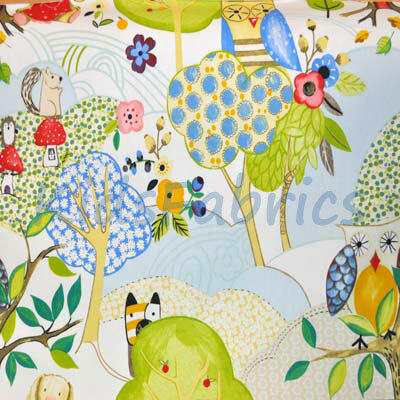 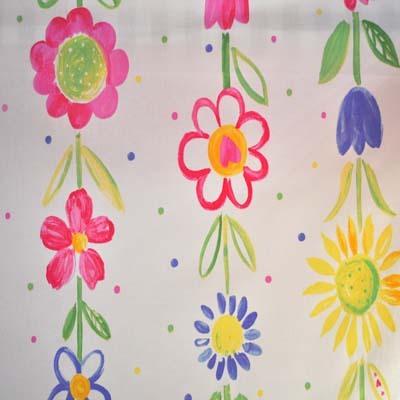 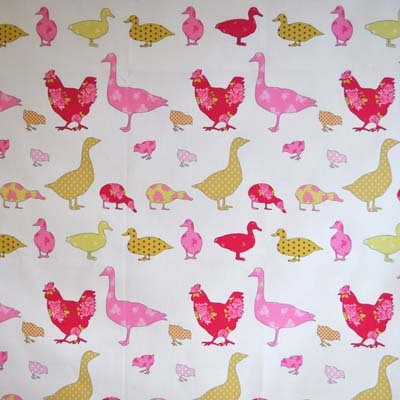 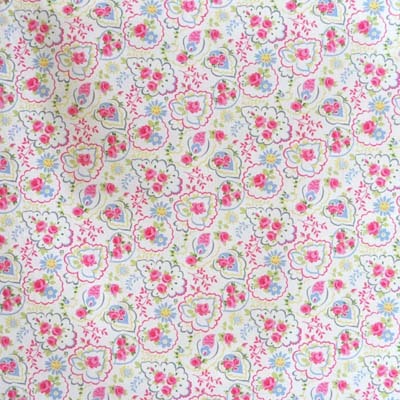 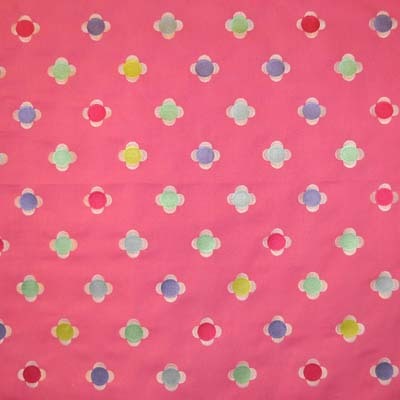 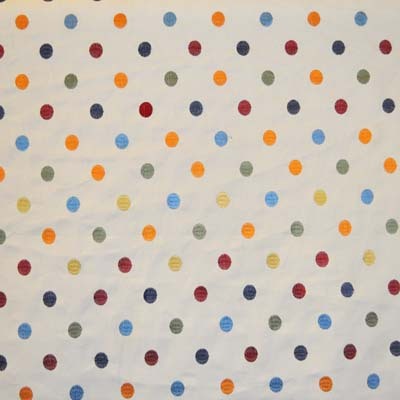 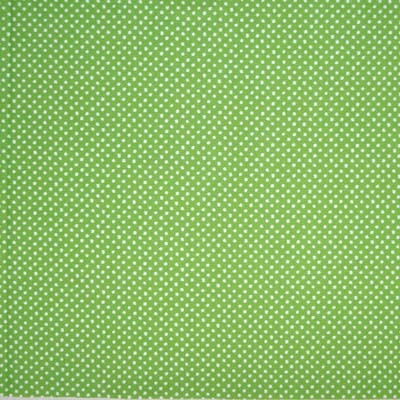 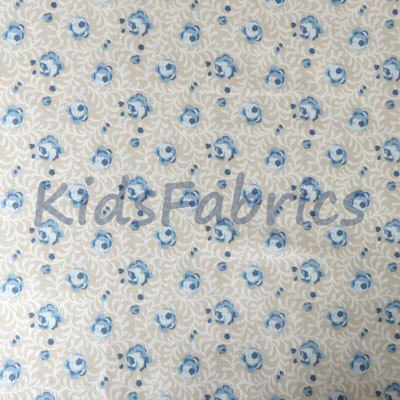 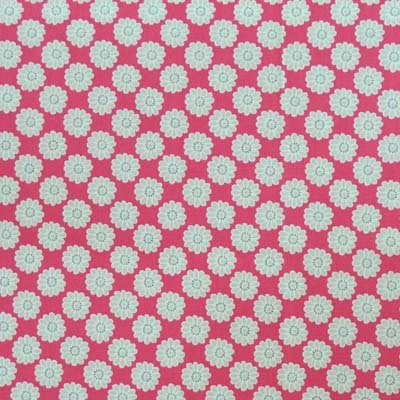 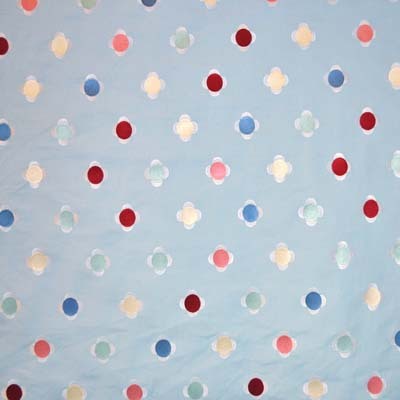 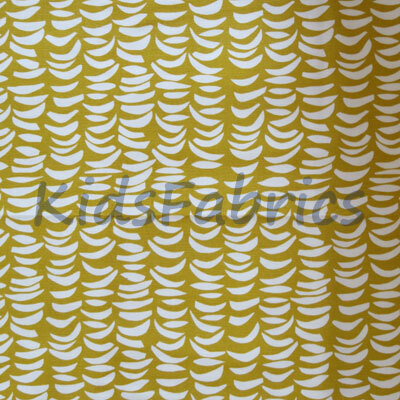 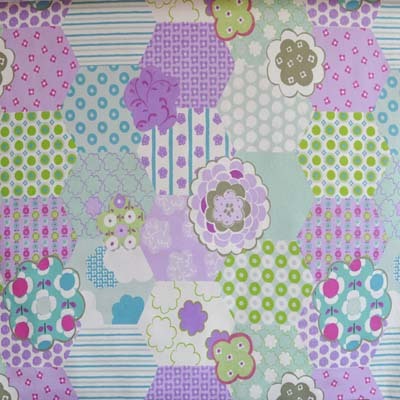 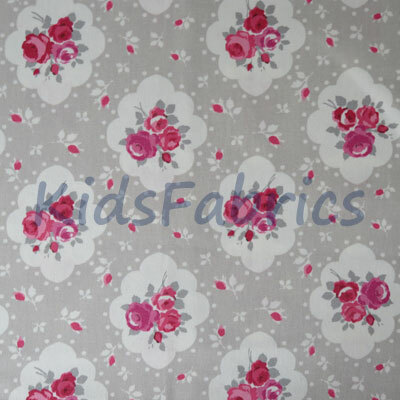 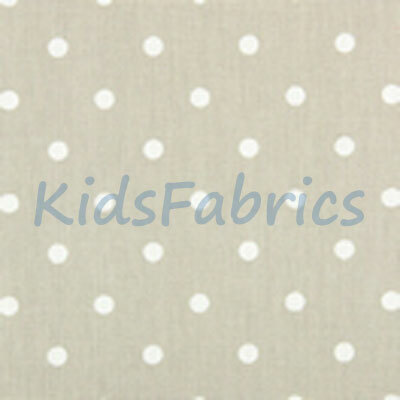 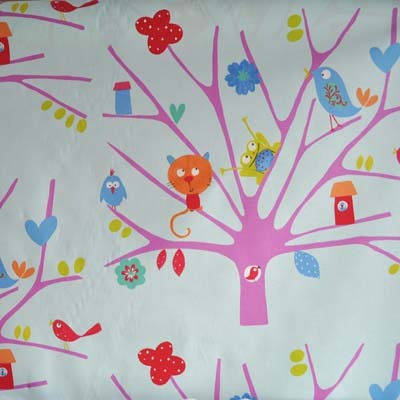 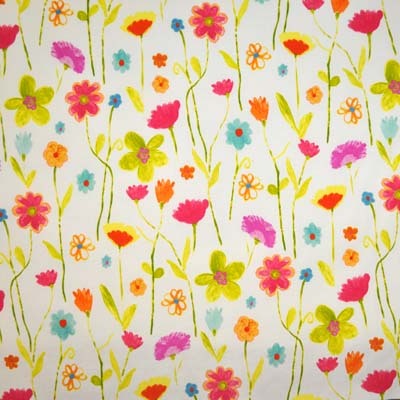 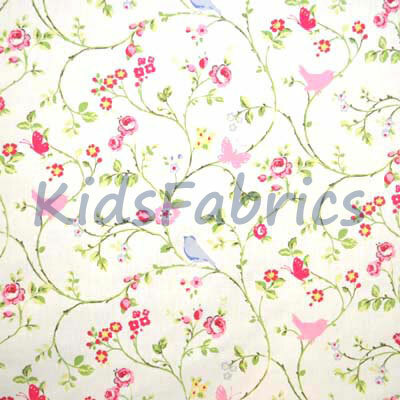 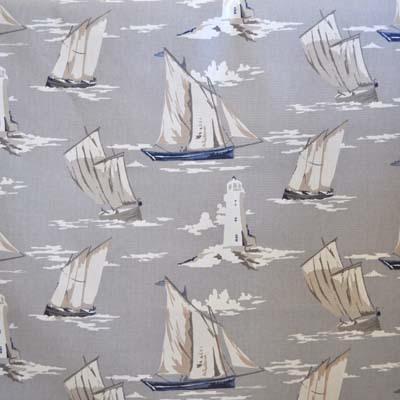 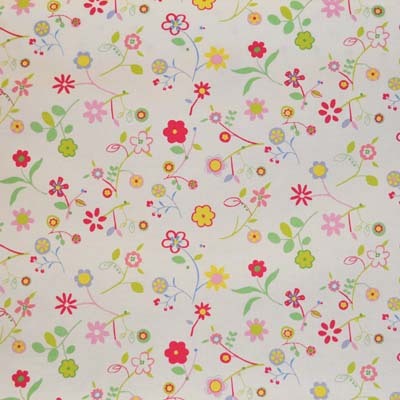 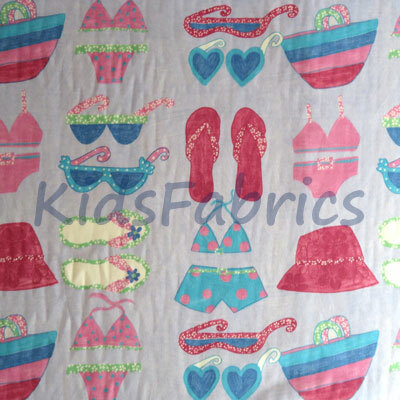 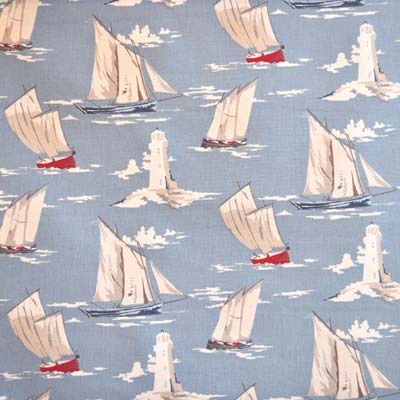 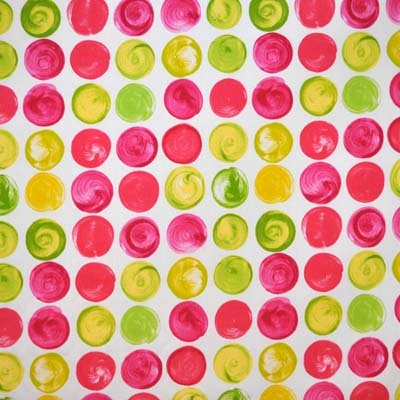 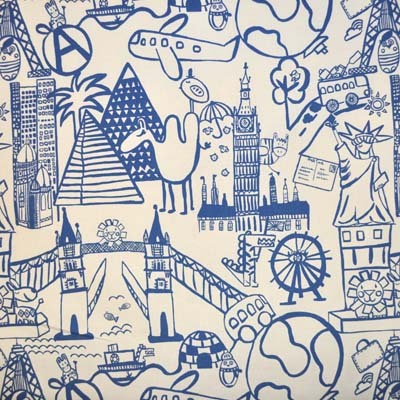 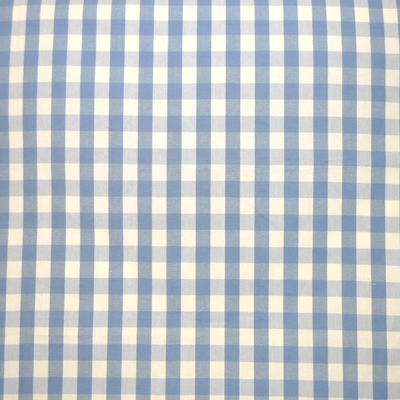 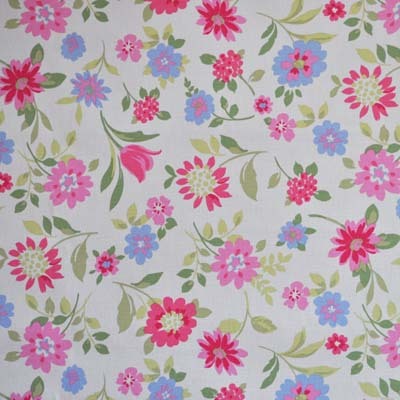 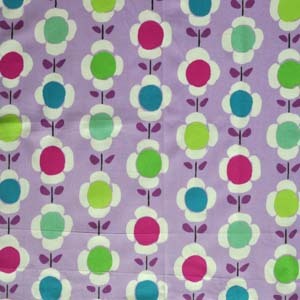 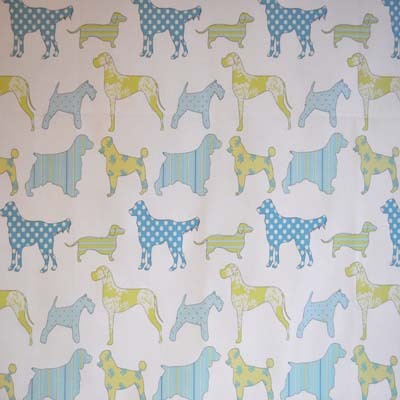 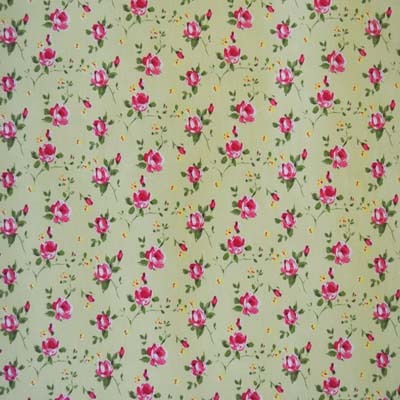 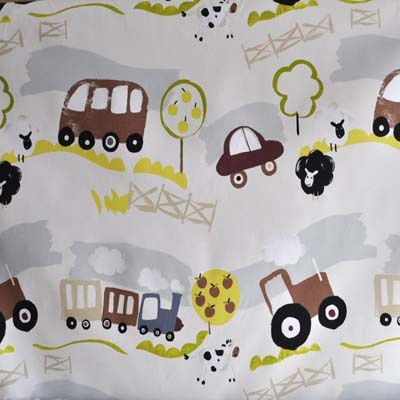 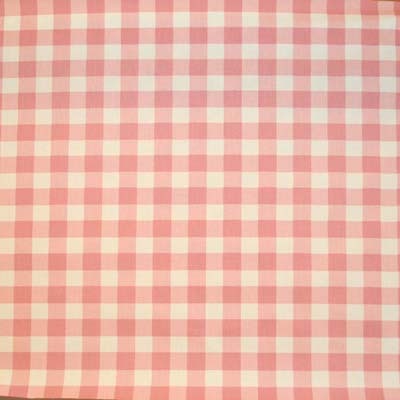 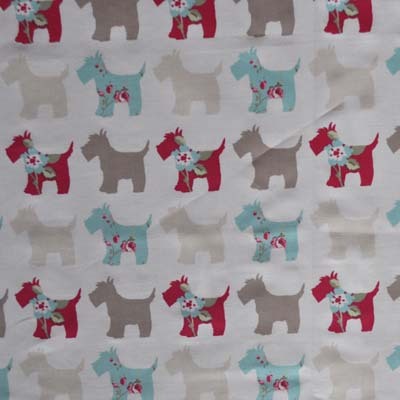 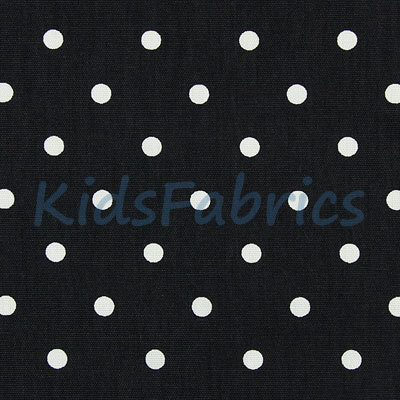 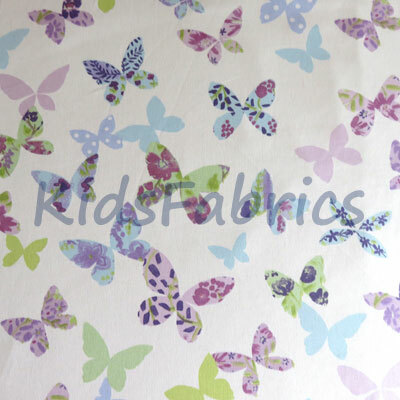 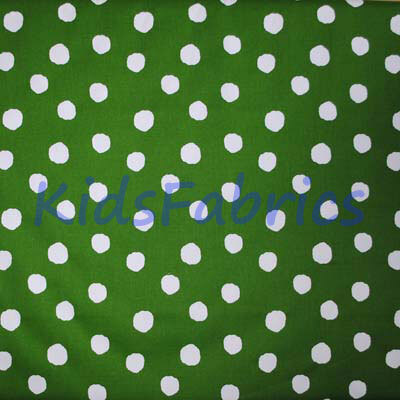 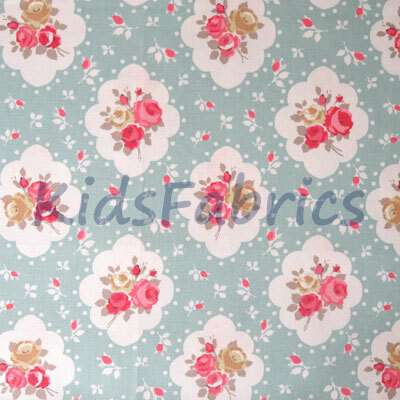 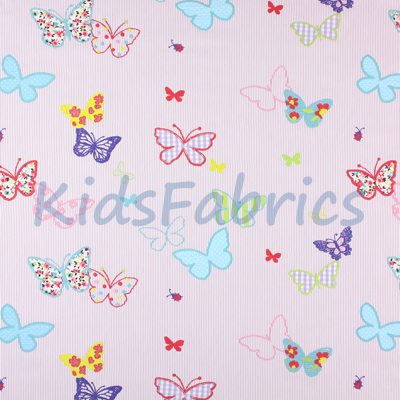 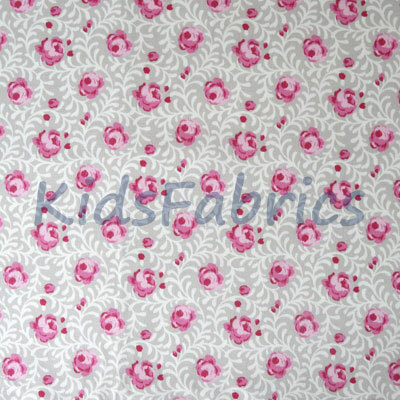 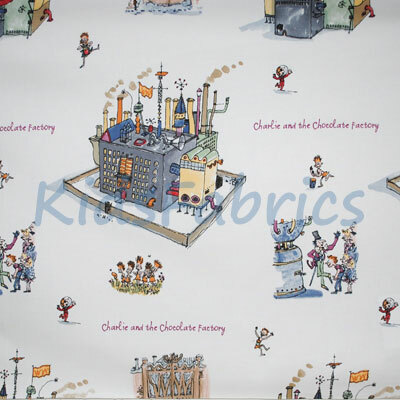 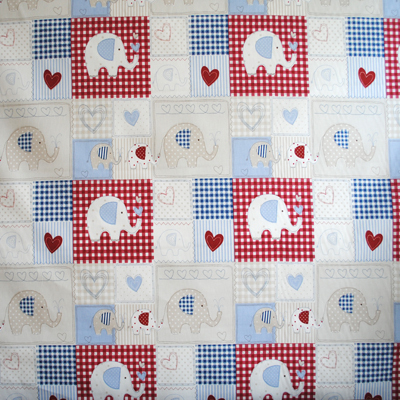 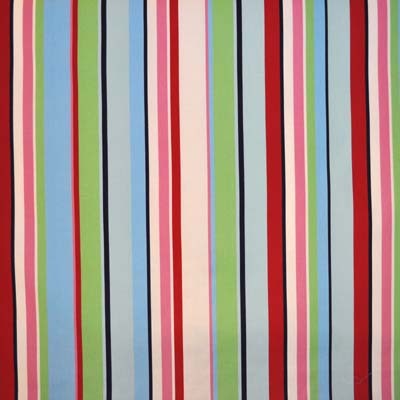 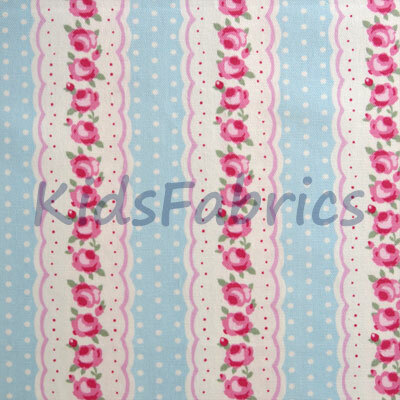 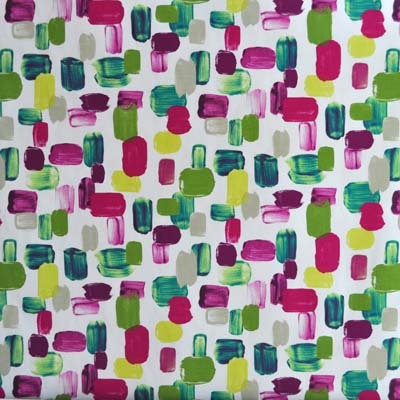 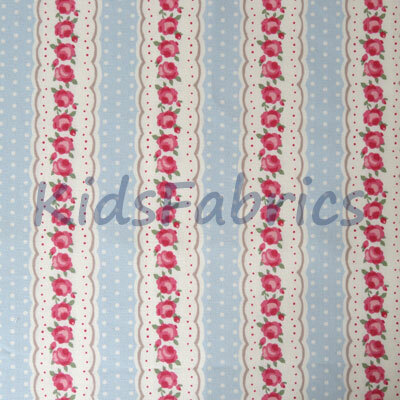 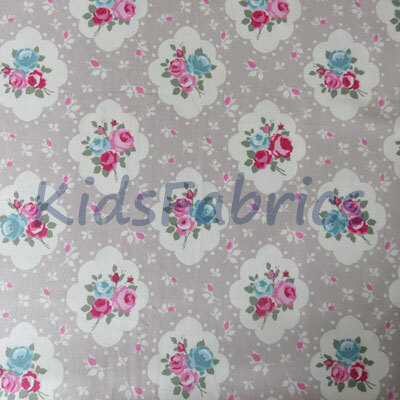 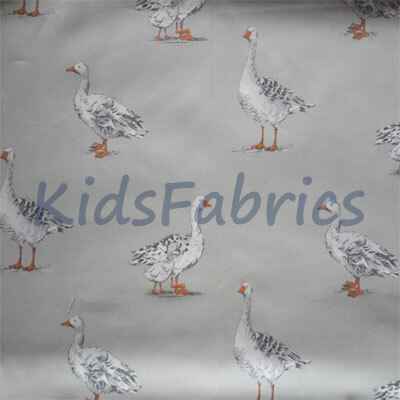 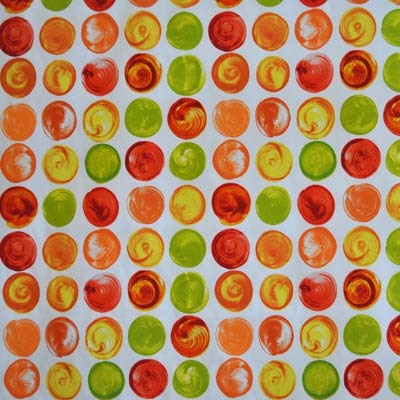 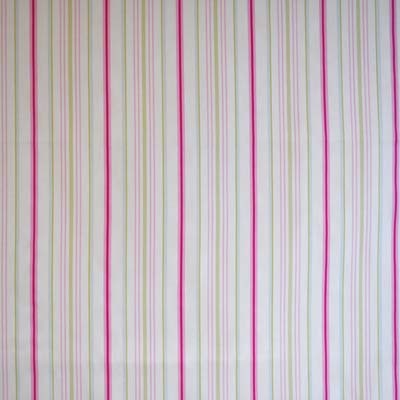 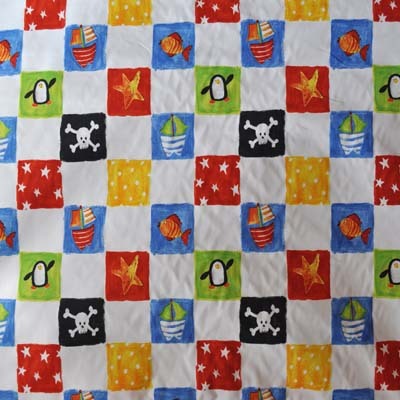 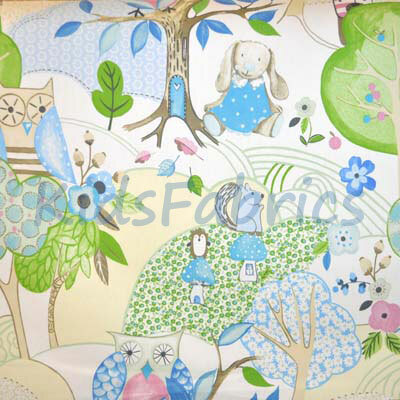 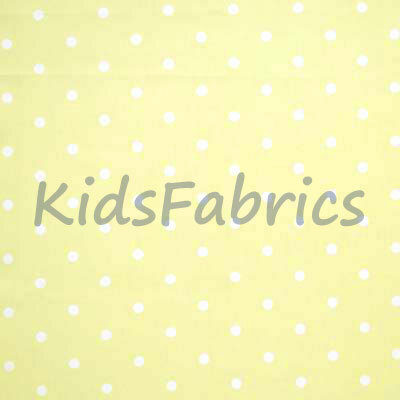 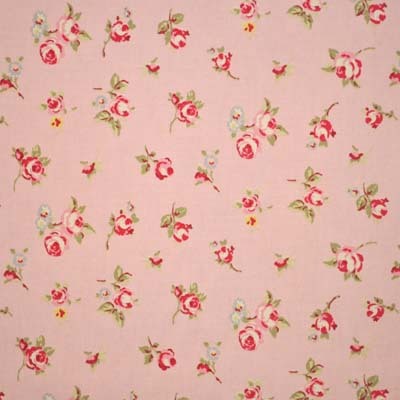 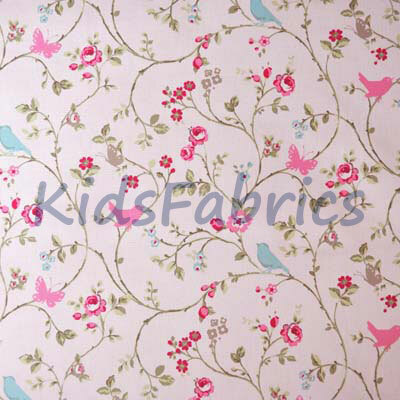 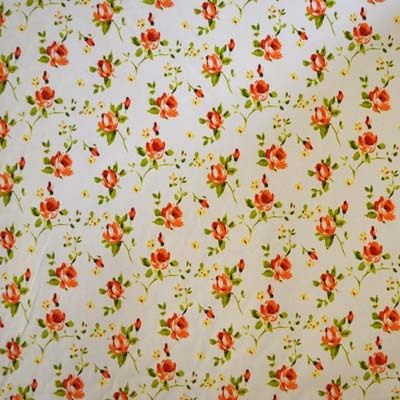 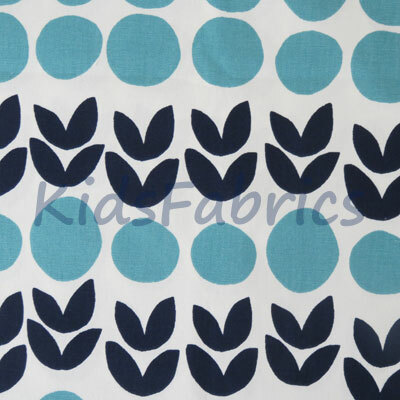 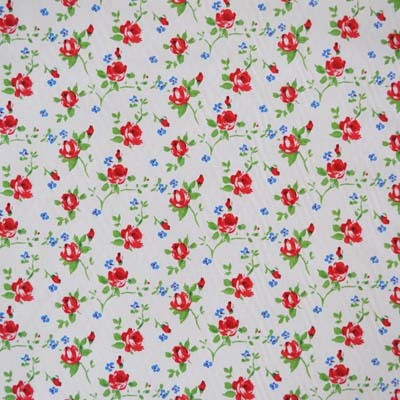 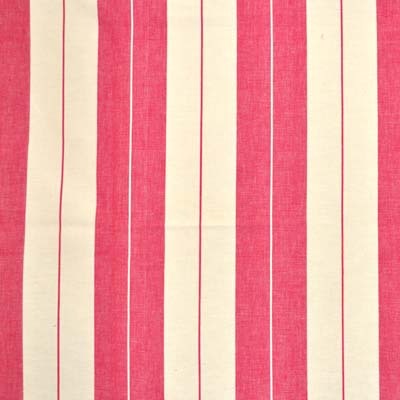 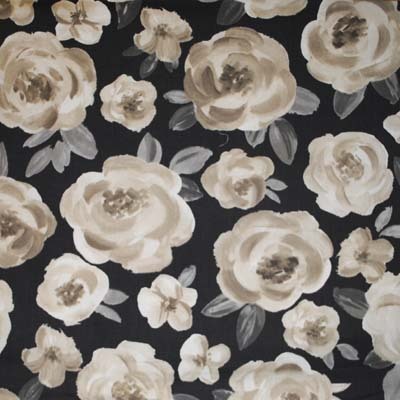 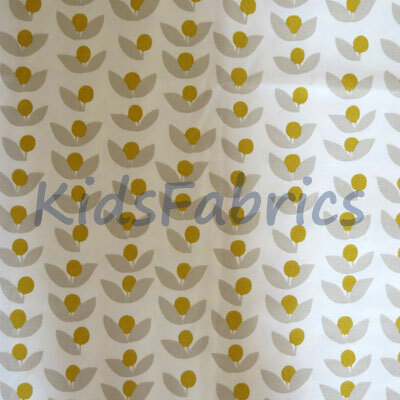 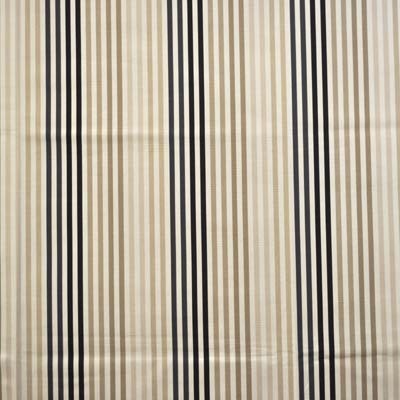 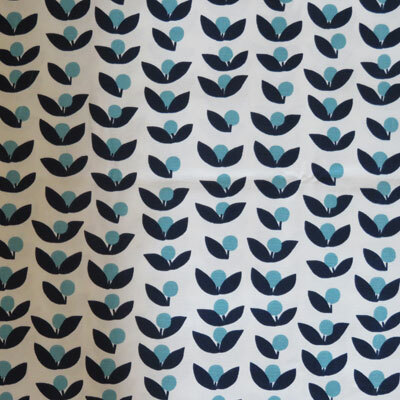 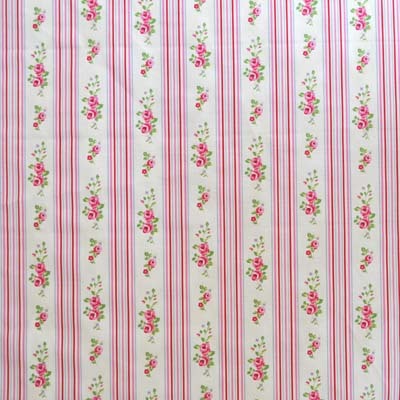 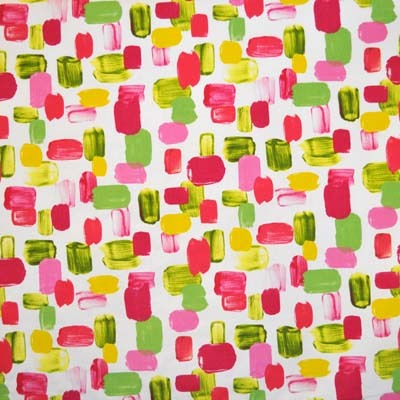 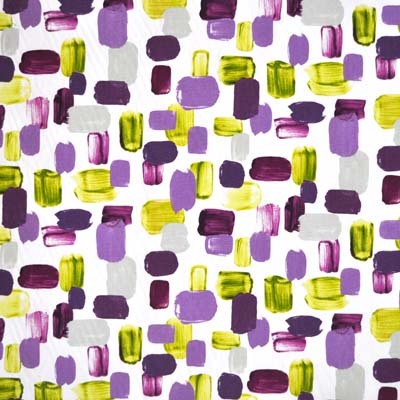 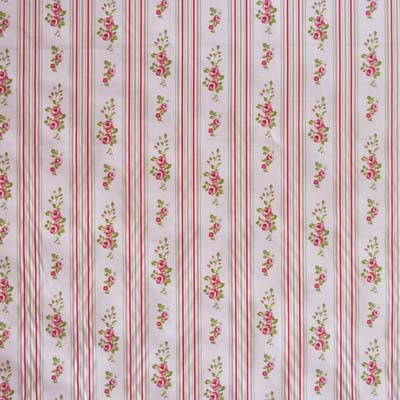 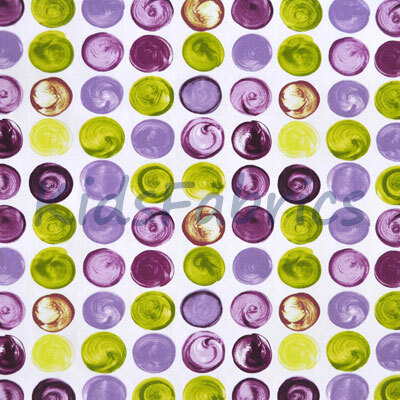 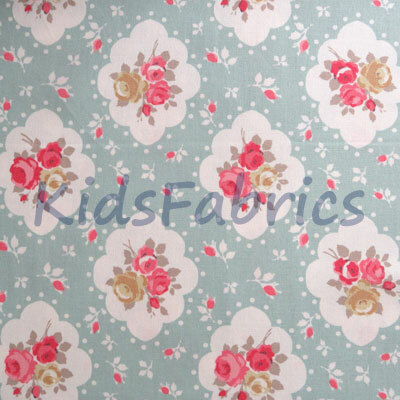 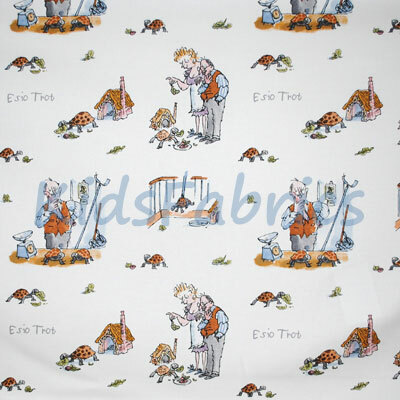 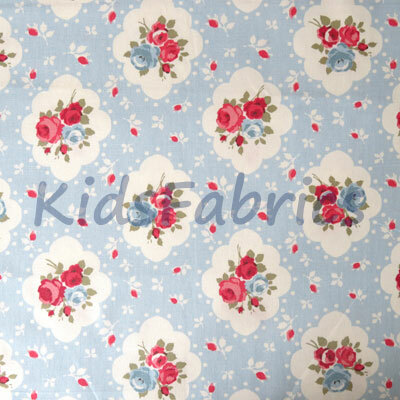 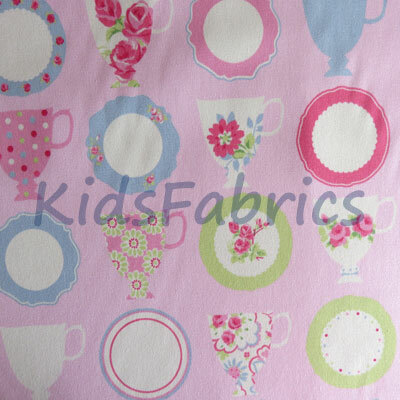 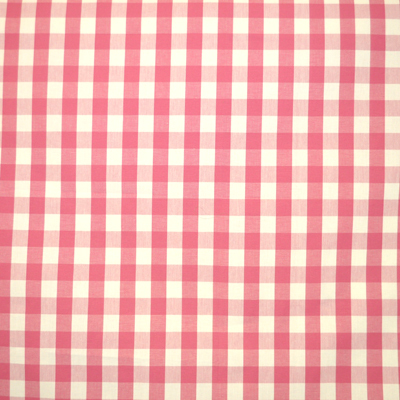 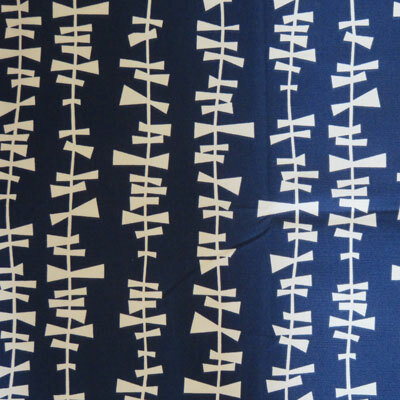 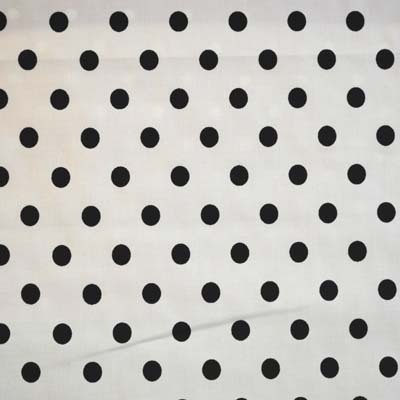 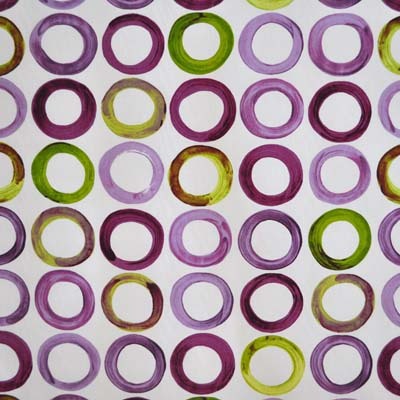 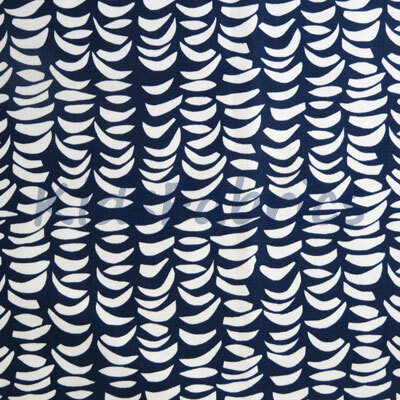 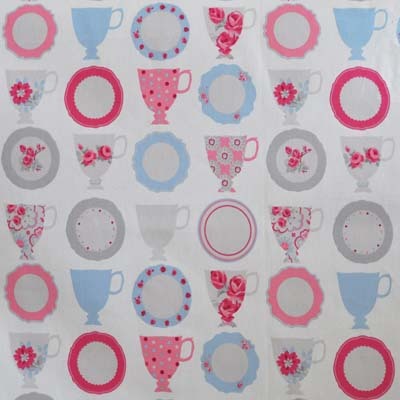 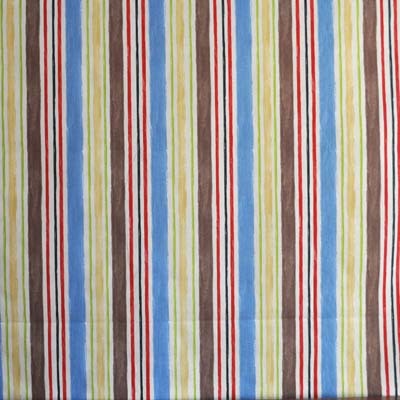 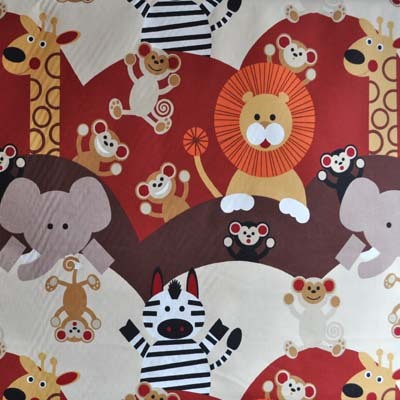 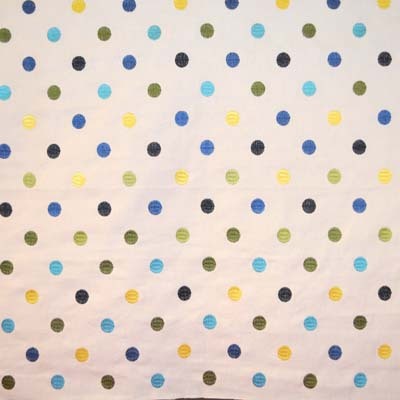 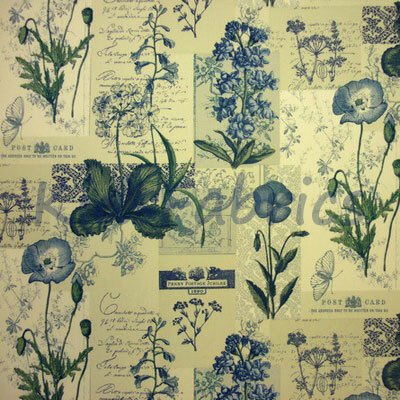 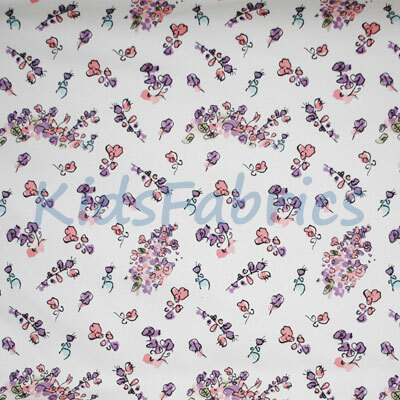 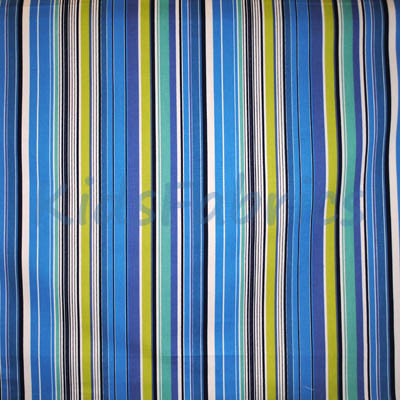 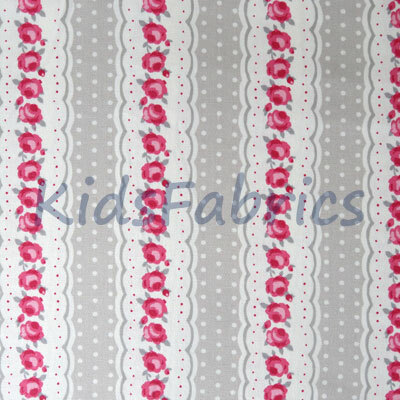 End of roll fabric pieces at hugely reduced prices. 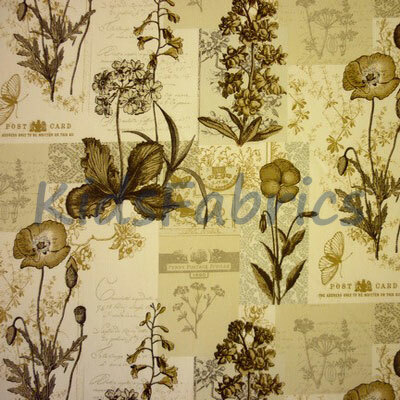 Materials are individually measured and priced - some longer lengths sufficient for blinds, curtains. 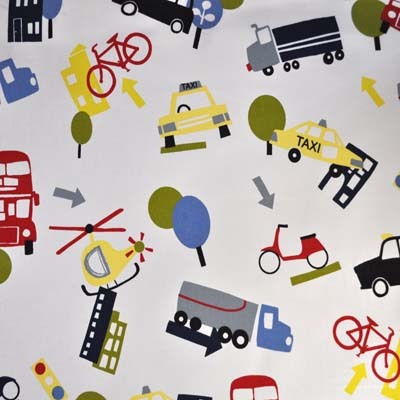 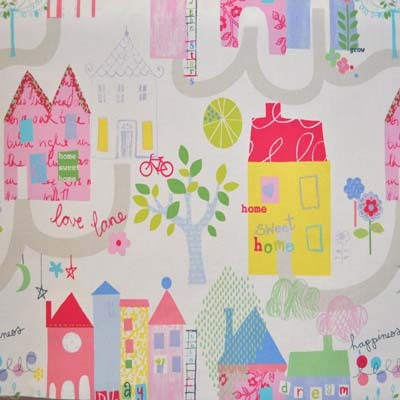 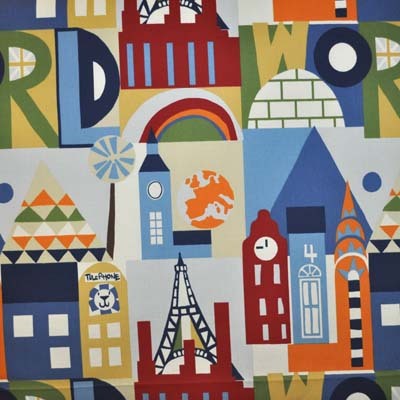 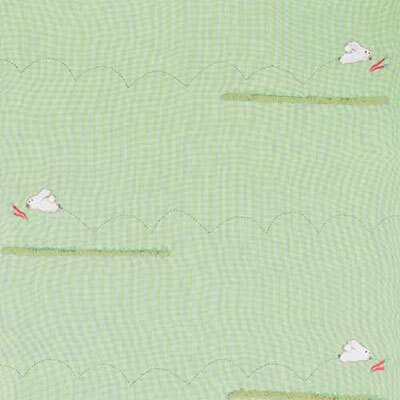 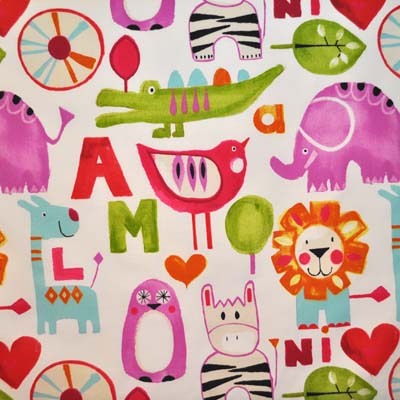 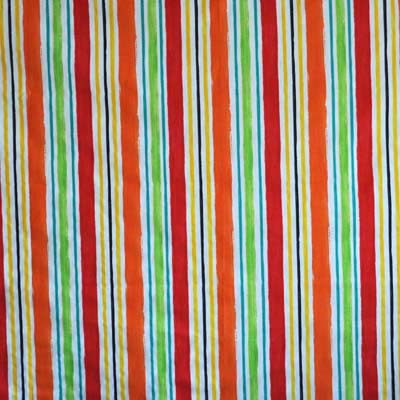 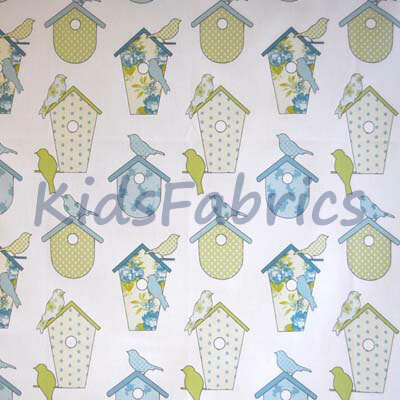 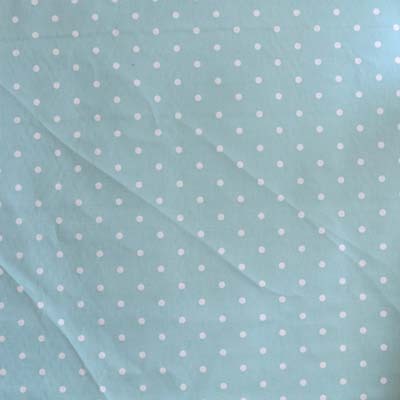 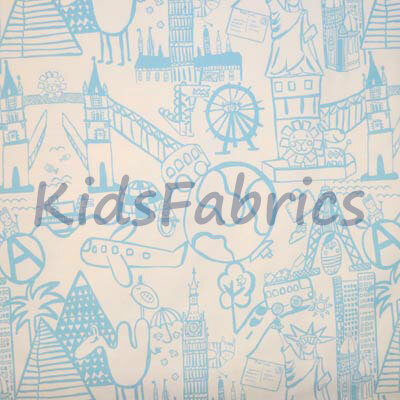 Lots of fabric options for making bunting, cushions, and other small craft projects.